MORE than 9,000 houses will be provided for low-income earners over a five-year period, says minister with responsibility for housing, Dr Morais Guy. Making his contribution to the 2013/14 Sectoral Debate in the House of Representatives, on Tuesday, Dr Guy said this will be realised through partnerships among the housing ministry, through the Jamaica Emergency Employment Programme (JEEP), the National Housing Trust (NHT), and Food for the Poor. 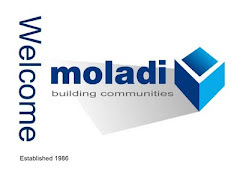 "Under the initiative, 1,200 wooden and 600 concrete houses are to be constructed annually. 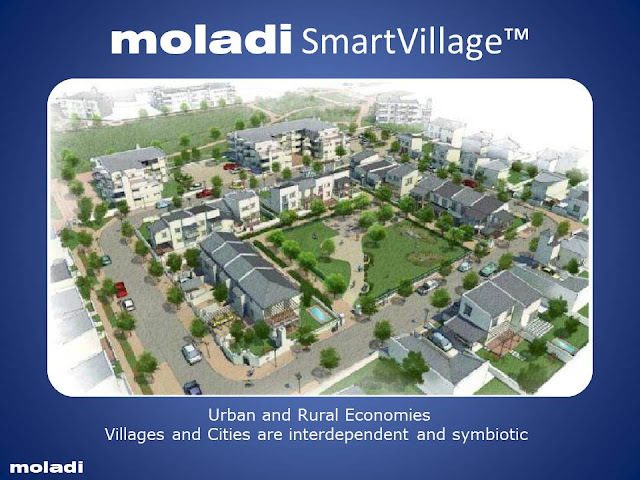 The wooden houses are to be attained at no cost to beneficiaries," he said. In the meantime, he said 477 wooden houses were being constructed on an urgent basis in the parishes St Mary, St Thomas and Portland, following the passage of Hurricane Sandy in October 2012. He said that distribution of the units was in addition to grants disbursed to occupants to effect repairs to their partially damaged homes. "As at April 15, some 383 units have been constructed for Hurricane Sandy victims — 87 in St Mary, 174 in Portland and 122 in St Thomas. The full complement of 477 Sandy relief units will be completed by the end of this month," he said. The minister said that apart from the emergency houses, 234 houses have already been completed in at least nine parishes as at April 15. "So far, some $280 million has been expended on the 583 combined units built to date. Given the changes to the original configuration of the JEEP Housing Programme, each constituency in year one will be assigned at least 10 units, down from 20," he said. Dr Guy said that as of May 1, Food for the Poor has re-concentrated its efforts on the completion of the regular units for year one programme, which are now scheduled for conclusion in September 2013. "Thereafter, construction of the second batch of 1,200 units will commence at an average of 100 units per month," he said. He noted that the construction of the wooden dwellings will cost approximately US$6,400 per unit, with the Government contributing half that amount from the PetroCaribe Fund and Food for the Poor contributing the other 50 per cent. The minister added that the PetroCaribe Fund has provided $500 million towards the project. 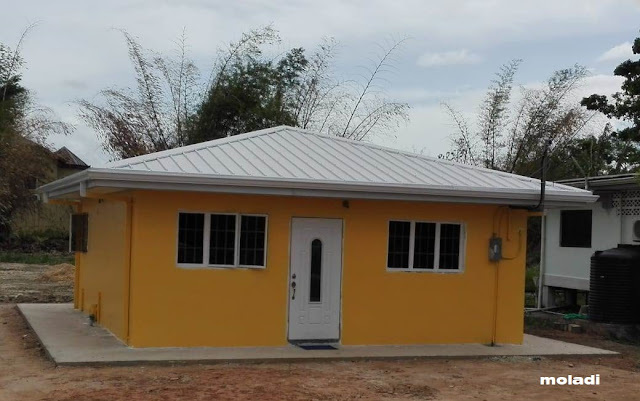 Turning to the concrete houses, Dr Guy said work was progressing as the Government strives to make homeownership a reality or Jamaicans. "In addition to the units, infrastructure and ancillary facilities such as drainage, sewage disposal systems, roadways, pathways and water will be put in place. The 600 units are to be sold on the open market by the NHT using their priority index system for the selection of beneficiaries. The primary target group will be contributors to the Trust who are earning minimum wage," he said. 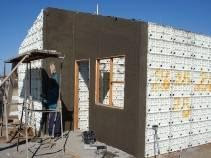 He pointed out that the construction of the concrete units will cost approximately US$9,500 each and was being funded by the National Housing Trust. In the meantime, he reported that almost 2,000 Jamaicans have gained employment through the housing-related entities, such as the HAJ, the NHT, and Food for the Poor.